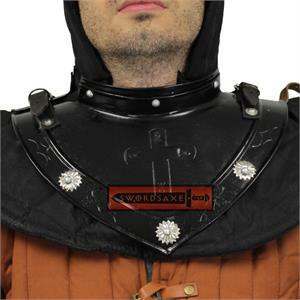 This is a claymore fashioned after the swords used by Templars and knights during the middle ages. 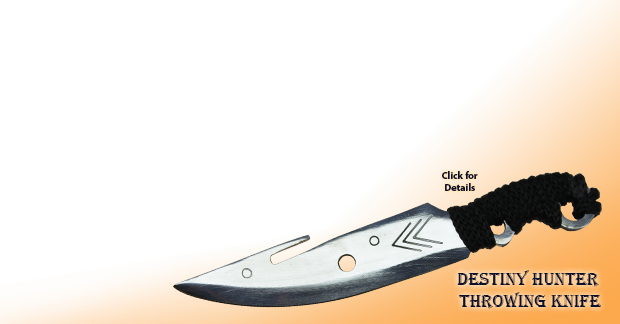 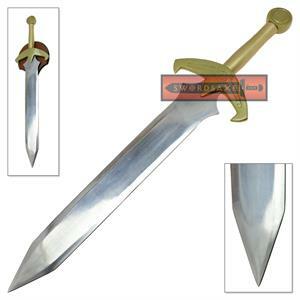 It has a stainless steel blade with a thick blood groove (Fuller). 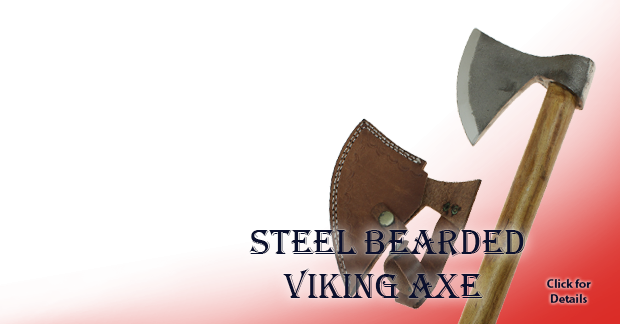 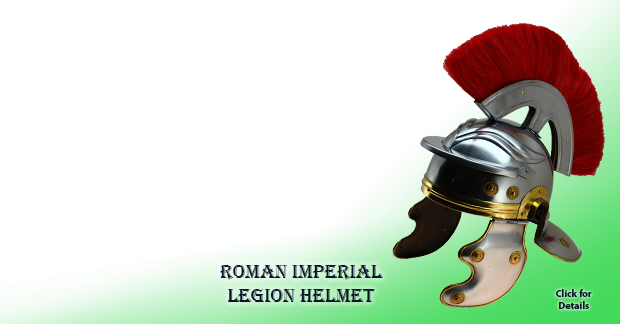 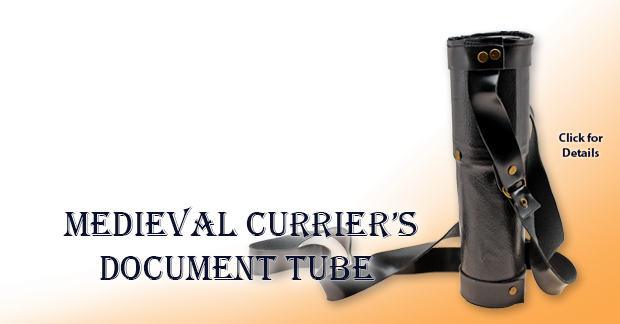 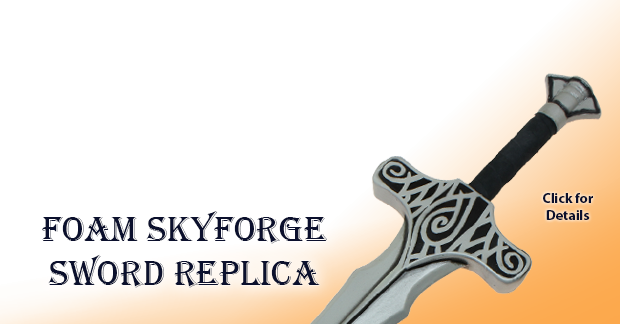 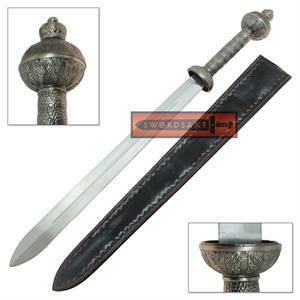 The guard and pommel are made of aluminium alloy. 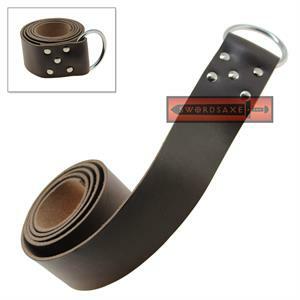 The handle is wooden with a faux leather grip stitched on it. 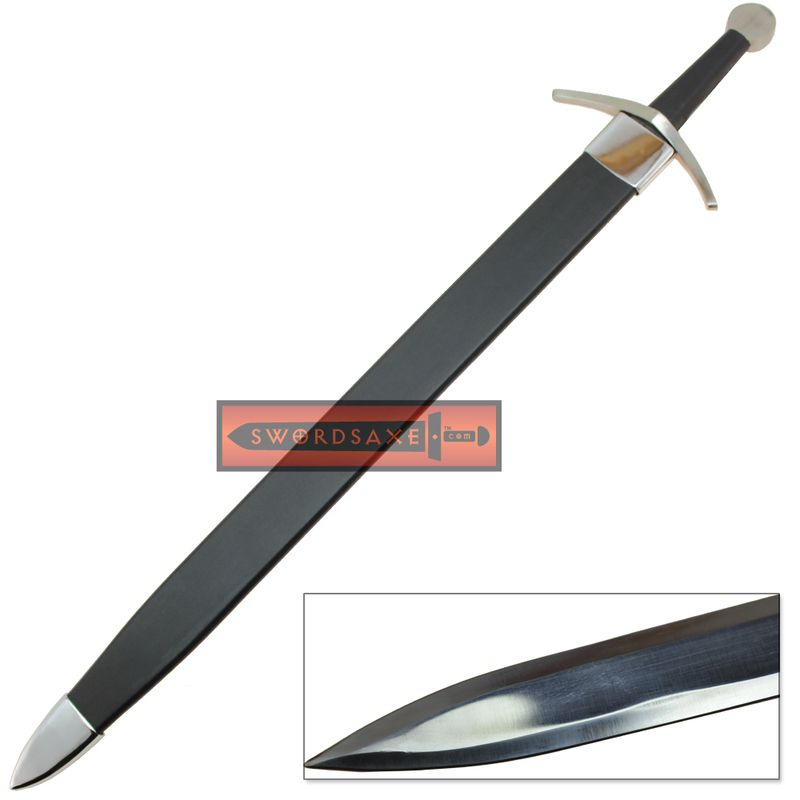 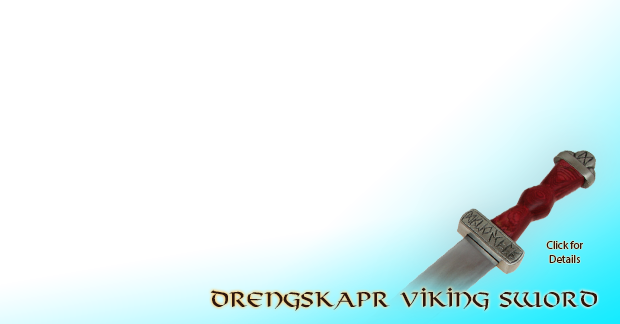 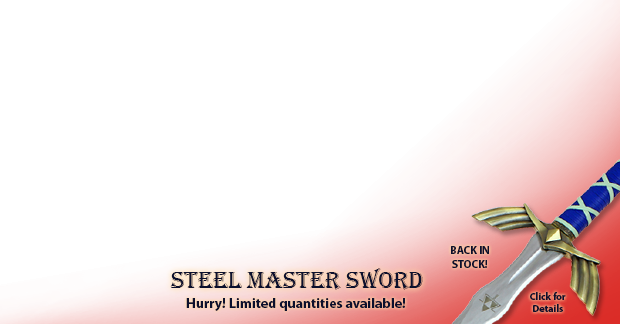 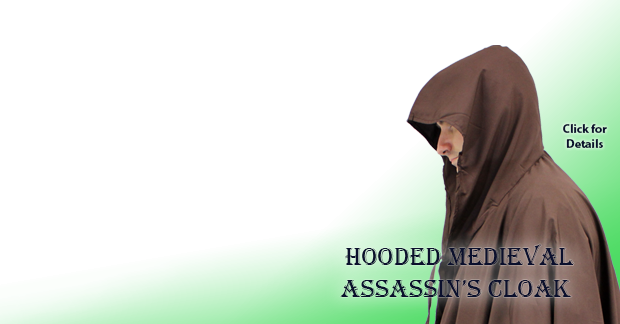 The sword comes with a wooden hard scabbard which is also wrapped in leather. 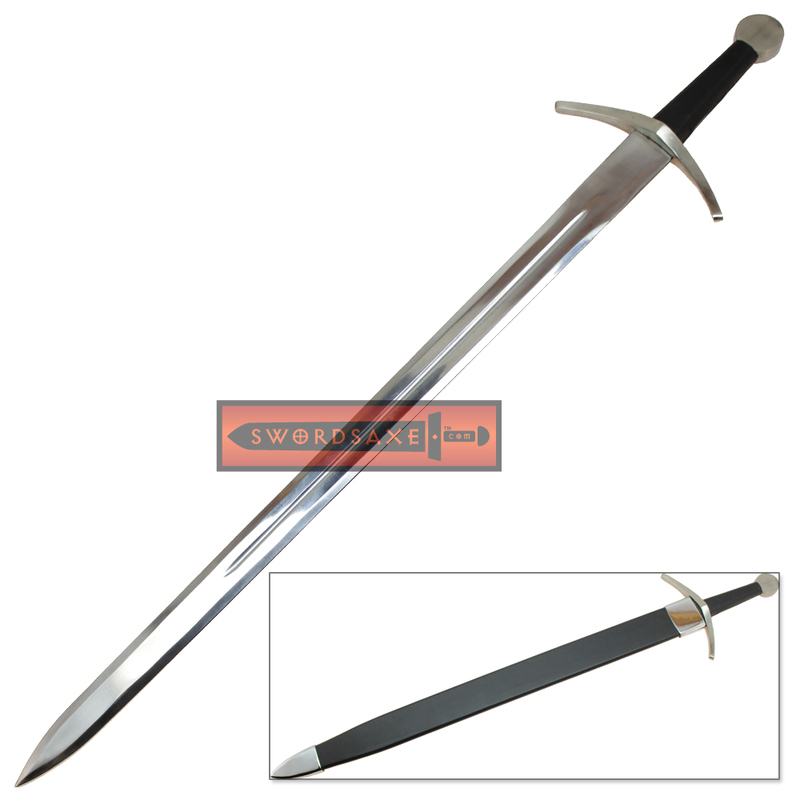 The scabbard has aluminium accents on each end as well. 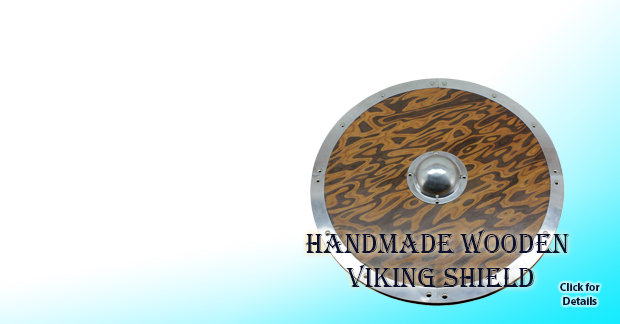 Note: This item is handmade, and may have slight imperfections or variations in the finish. 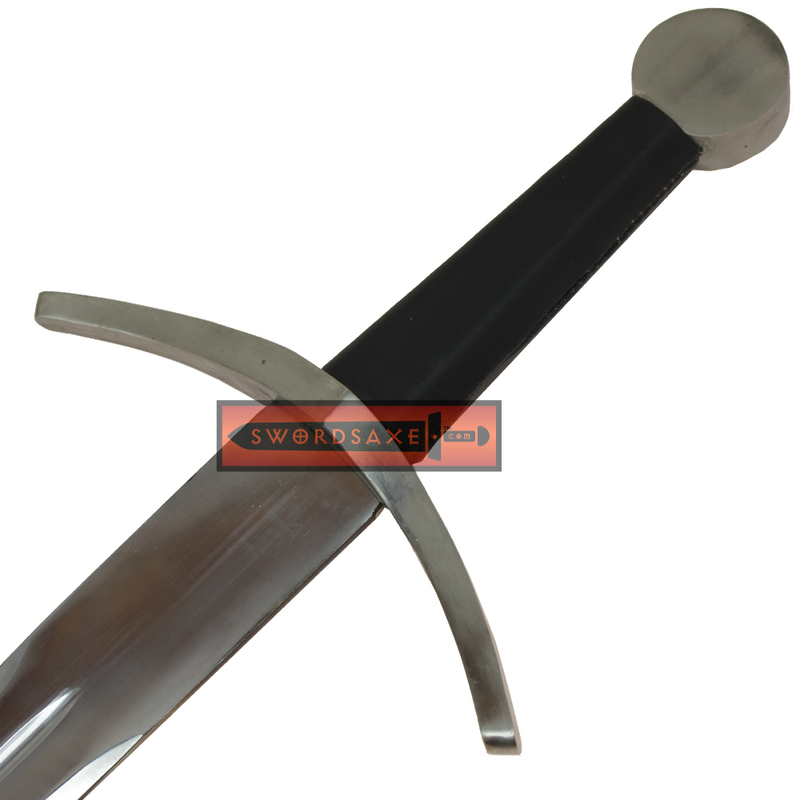 Claymore are scottish variants of medieval knight sword and basket hilted European swords which have a forward slopping cross hilt. 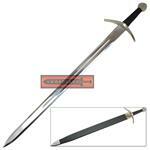 These type of swords were mostly used from the 1400 to 1700 AD.